wonderful capture of the pathways. vote. Woow! Simply amazing images!! You are a master of composition! Stunning series, I love it! My Vote. Wonderful capture of the walkways. voted. Beautiful perspectives and dynamic range! GMV. Once again, I like them all, but like the second one best. Great wide angle shots. Trois belles réalisations de perspective. Fabulous captures of these pasageways. Wonderful perspectives. très belle série de ruelles inondées de soleil! These are excellent Alain! Very hard exposures but you seemed to have handled these remarkabley well. Really impressed. vote! Gorgeous textures and perspectives! Beautiful set! 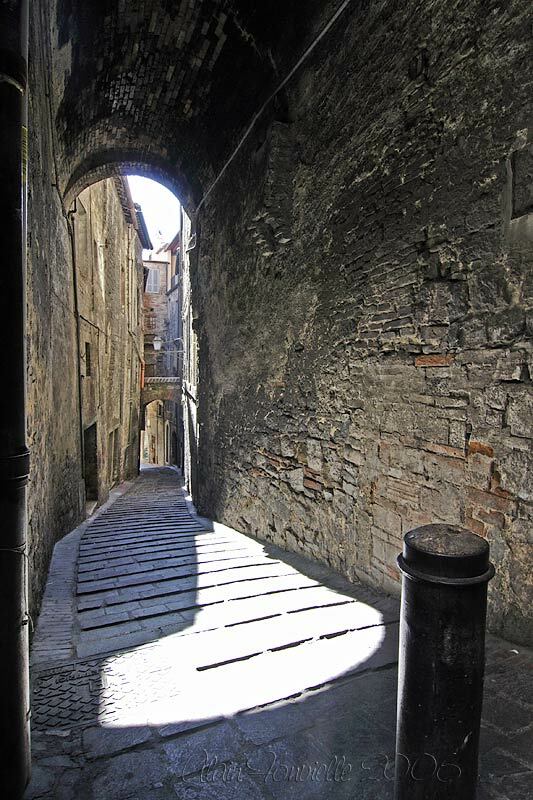 Great sequence of alleys. Voted.